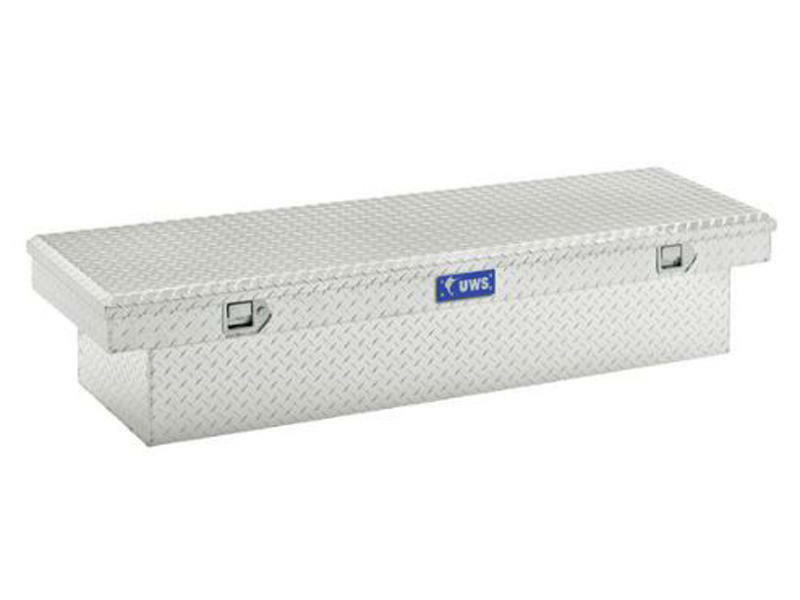 One of UWS's most popular boxes featuring their patented fully foamed lid and stainless steel locks for strength and security. Patented Fully Foamed Lid creates a rigid wall between outer aluminum layers to help prevent bending or warping. 0.063" Aluminum One-Piece Tub and Lid is designed to support heavy loads, absorb tool drops and prevent leakage.